I want a new Bible, and I want a pink one. 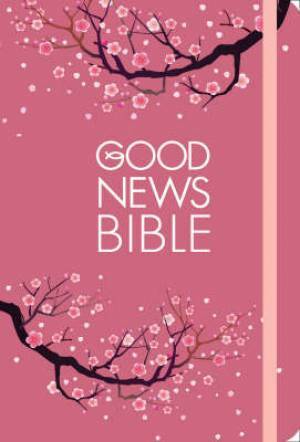 I was scanning through the shelves of National bookstore a few days ago, looking for a pink TEV/GNB Bible to replace my old 10-yr-old pink NIV Bible. My specifics are-well-specific! hehe I want it pink. I want it leather-covered. I want it to have tabs to make it easy for me to locate the books. I want it to have two ribbon bookmarks. I want it TEV or GNB. Until now, I haven't found any that fits the description perfectly. But I'm not giving up; soon, something will come up.